I hope everyone is having a lovely holiday surrounded by loved ones and some yummy treats! Merry Christmas and Happy Holidays! 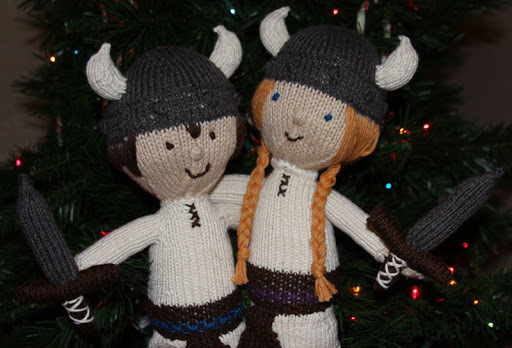 The viking dolls are so cute! I love them!! I bet your fingers are exhausted.